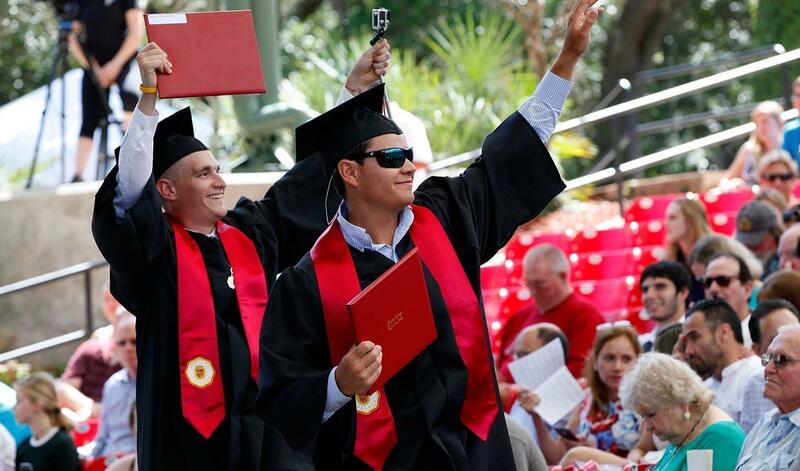 Seniors at Flagler have a tradition of giving back to the College upon graduating. 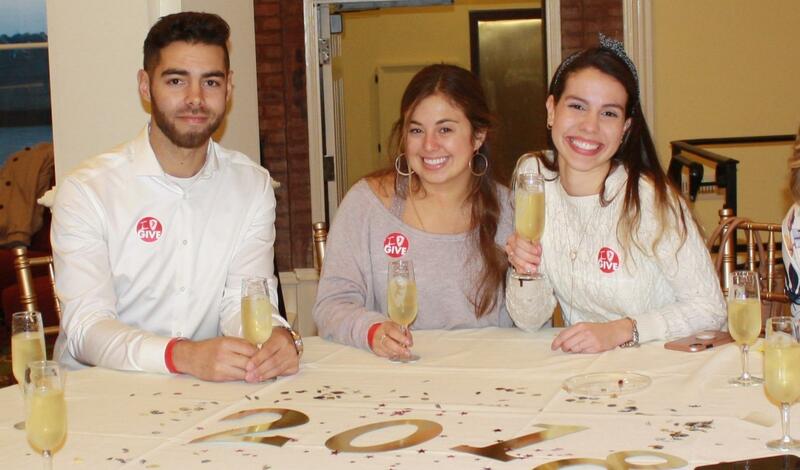 If every graduating senior makes a gift of just $10, the class of 2019 can have a large impact on the life of a future senior student through the Senior Class Endowed Scholarship. This year, President and Mrs. Joe Joyner will match your senior gift, dollar for dollar, up to $1,000! Don't miss your chance to double your impact! 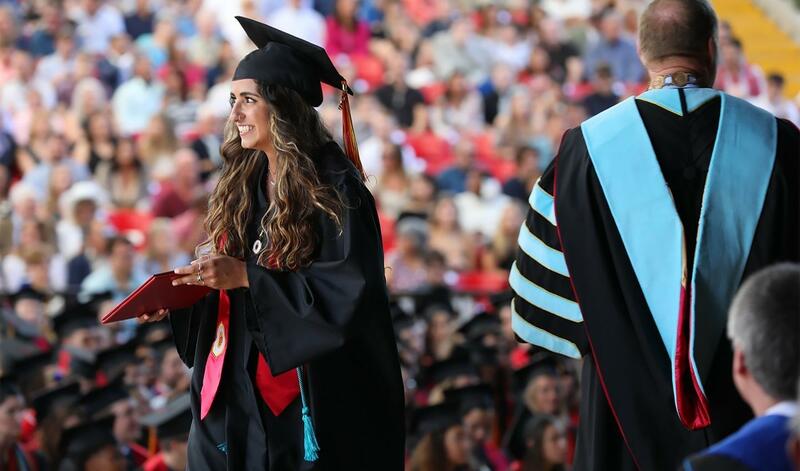 When you make your gift, you will receive a red philanthropy lapel pin to wear on your commencement stole, and a customized Flagler champagne flute at the Senior Soirée on May 2 at the Alumni House. 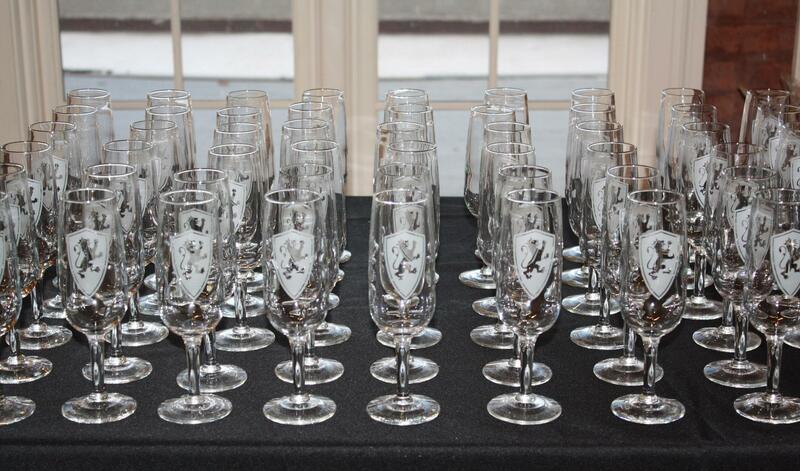 Don't miss this champagne toast for graduating students! Thank you for participating and congratulations on your upcoming graduation! 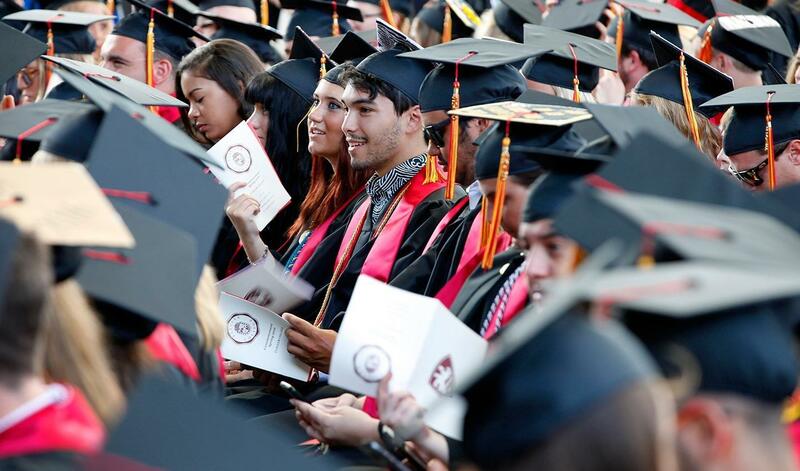 The Senior Class Endowed Scholarship was established by the graduating Class of 2009 and their families through the Senior Class Gift. 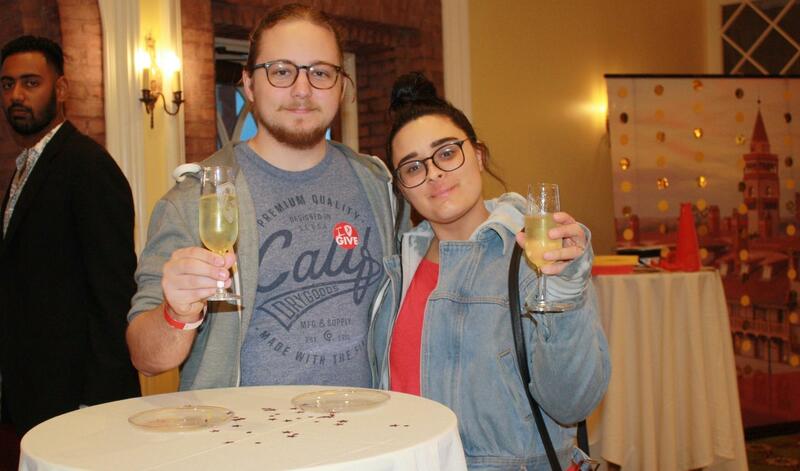 In the spring of 2009, the graduating seniors raised over $10,000 for their class gift and chose to use the funds to endow a new scholarship. To qualify, a student must be a rising senior with demonstrated financial need. The Senior Class Endowed Scholarship. 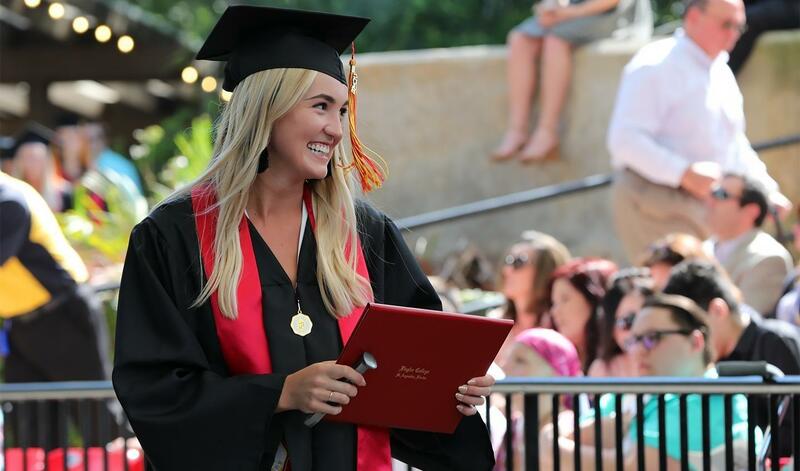 Almost 93% of students rely on financial aid at Flagler College. Collectively, $10 from every graduating senior can help to ease the financial burden of a future senior student.